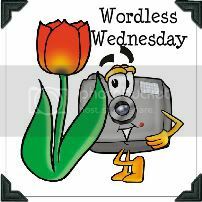 Welcome to the 28th Edition of Wordless Wednesday! Baby Ducks that we saw while taking a walk! That is a beautiful picture. The baby ducks are so cute! Happy WW! Awww, so cute. Something about fuzzy little ducks that always makes me smile. Happy WW. What a beautiful family photo, don't ya think? Have a great day! Very touching! 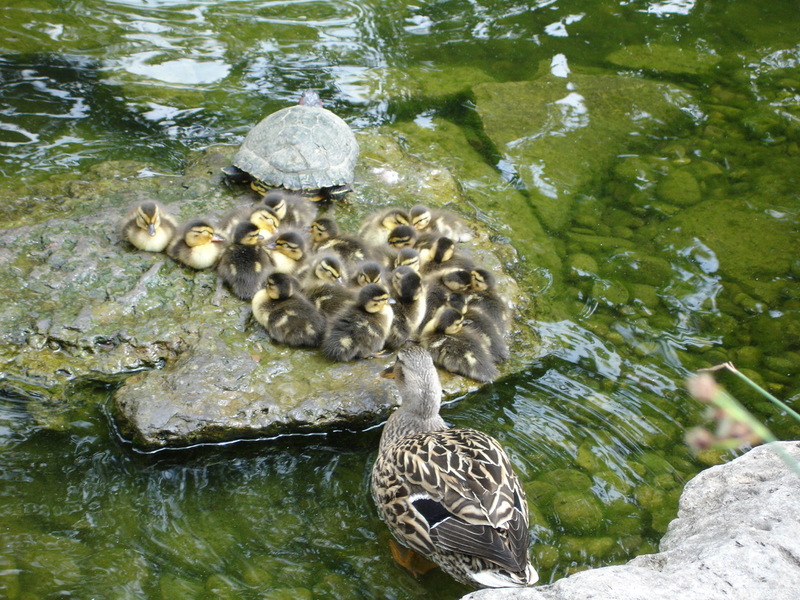 But what I want to know is did the ducklings follow the turtle? Have a great week. Whoa! What a litter! Aren't you glad that we don't have that many babies at one time! OUCH! LOL Have a great day my friend! I accidentally typed my link wrong! Do you have a way to delete it so no one wastes their time? So sorry! Baby ducks are so cute! I have a shot of them on my blog today too...all lined up with their mamas..
Love baby animal pics!! This one is no exception!!! Adorable! Java what a sweet photo, love it. Big Hugs! Ow my God!!! they are adorable!!!! These lil guys are so cute!!! and lots of them!!! I so love ducklings. They look so cute and soft. Wonderful photo ~ so beautiful and sweet ~ Way to go! Oi Java, tava com saudade e vim navegar um pouco no seu blogue. Essa imagem dos patinho é linda. Quando eu era criança eu adorava brincar com patinho na minha casa. Acho lindo demais. Um Abraço querida!